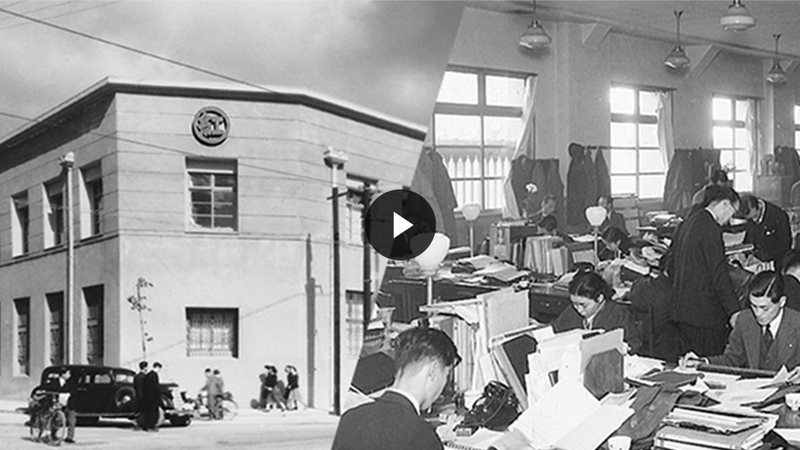 Click to watch a short two-minute movie on Marubeni’s history spanning over 150 years from foundation to the present. 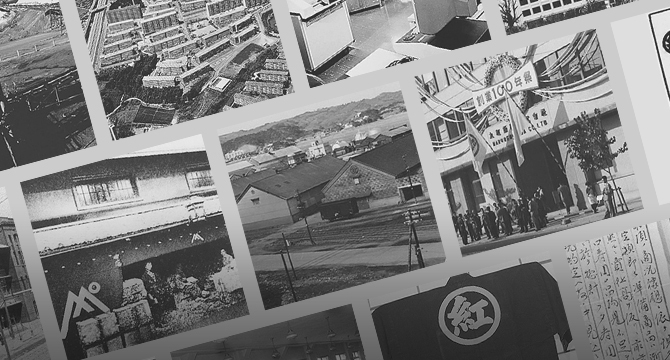 An introduction to the history of Marubeni through a mix of words and images. 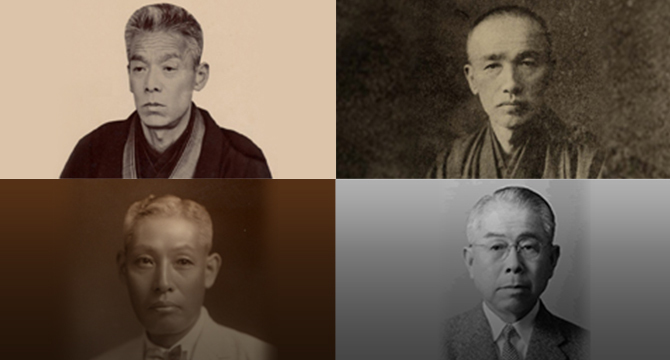 View the history of Marubeni in chronological order. 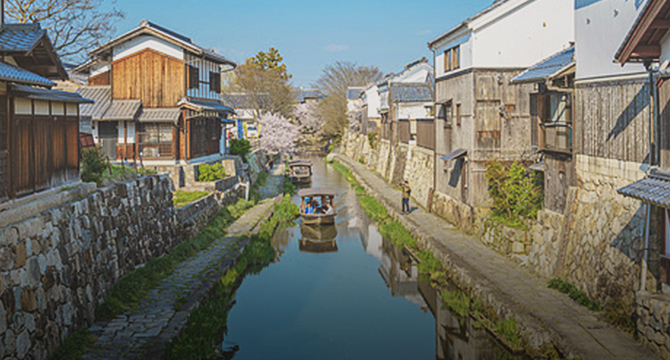 Marubeni's founder Chubei Itoh was born in Shiga Prefecture. Chubei Itoh moved out of the family business and started a linen trading business with his uncle. Chobei Itoh, Chubei Itoh's elder brother, opened Itoh Chobei Shoten. Chubei Itoh opened Benchu in Osaka. Reorganized the former private business into C.Itoh & Co. Sales divisions of C.Itoh & Co. were divided into two incorporated companies, C.Itoh & Co., Ltd and Itochu Shoten, Ltd. The overseas trading division of C.Itoh & Co., Ltd. was spun off to establish Daido Boeki Kaisha Ltd. Established Marubeni Shoten, Ltd. From the merger of Itochu Shoten, Ltd. and Itoh Chobei Shoten. Chobei Itoh IX was appointed as president. Marubeni Shoten formulated The Five Marubeni Precepts. Sanko Kabushiki Kaisha Ltd. was established through the merger of C.Itoh & Co., Ltd. and two other companies. Daiken Co., Ltd. was established through the merger of Daido Boeki Kaisha Ltd. and two other companies. 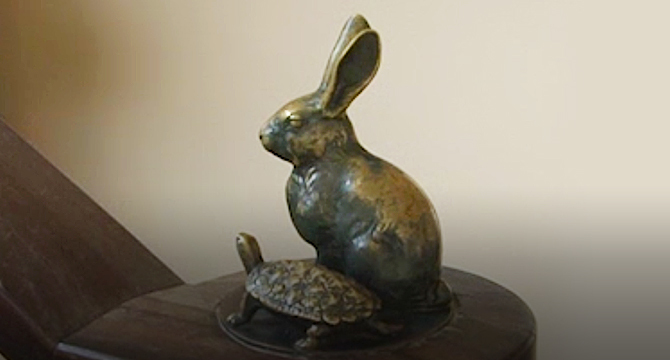 Marubeni Co., Ltd. was established. Listed shares on the Osaka Securities Exchange and Tokyo Stock Exchange. First overseas subsidiary was established in New York. Changed trading name to Marubeni-Iida Co., Ltd. following the merger of Marubeni Co., Ltd. and Iida & Co., Ltd.
Changed trading name to Marubeni Corporation. Merged with Nanyo Bussan Co., Ltd. Received approval for establishing Marubeni Foundation, a social welfare corporation. Marubeni Corporate Principles and Marubeni Corporation Code of Conduct were enforced. Medium-term management plan @ction 21 started. Marubeni-Itochu Steel Inc. was established. Medium-term management plan @ction 21 was revised and @ction 21 “A” PLAN was announced. Medium-term management plan “V” PLAN started. Medium-term management plan “G” PLAN started. Medium-term management plan SG2009 started. SG-12 Medium-term management plan started. Achieved a net income of 205.7 billion yen in the fiscal year ending March 2013. Medium-term management plan Global Challenge 2015 started. Medium-term management plan Global Challenge 2018 started.